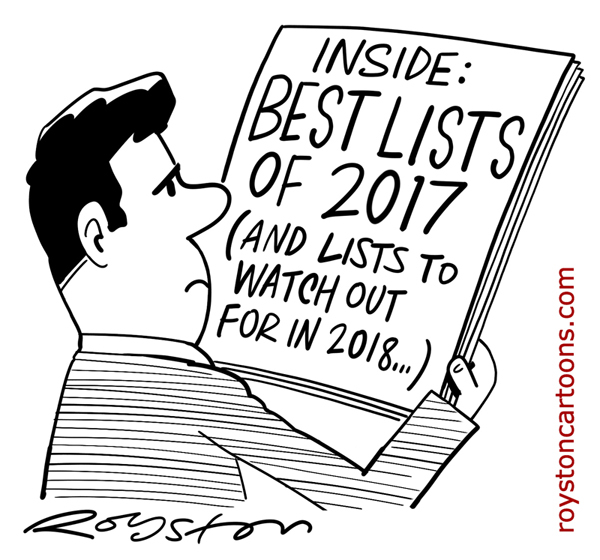 Royston Cartoons: Happy new year! From the current Private Eye magazine. Have a good one, folks.